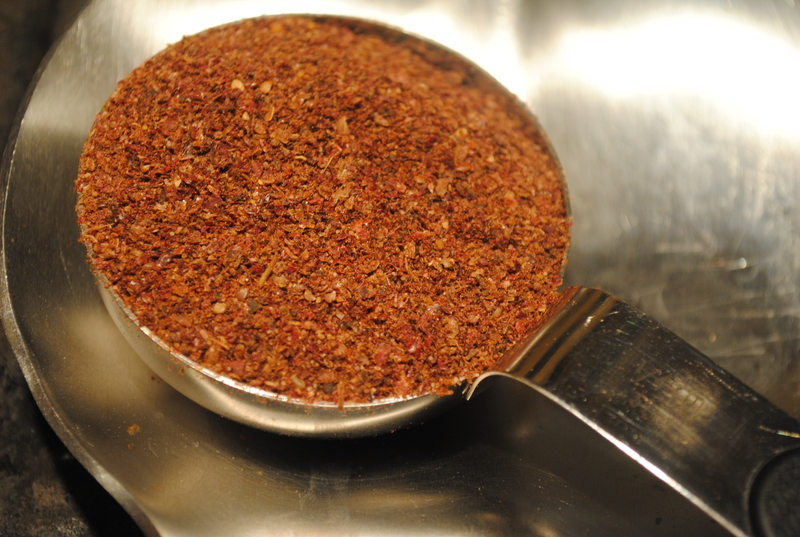 Sumac is a tangy spice, my culinary drug-like vice. Sprinkle it on salad and rice, you don’t have to ask me twice. The key to this amazing meal, and caramelized onions seal the deal. Sweet and sour in one dish, my greatest gastronomical wish. Musakhan is a Middle Eastern dish made with flat bread, chicken, onions, olive oil, and sumac. The best flatbread to use is lavash but pita bread will do in a pinch. Musakhan can be made a number of ways. 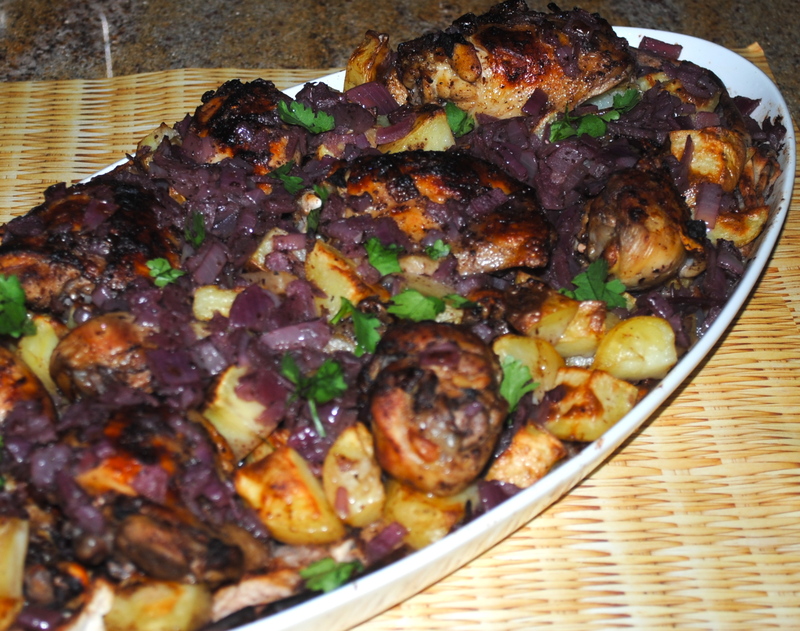 It is not usually made with potatoes because the bread is so starchy but I love the combination of chicken, onions, and potatoes. The chicken can be shredded or served whole on top of the bread. Most recipes call for thighs. In a perfect world I would have shredded three bone-in half breasts but I used what I had on hand, thighs and legs. This is an excellent meal for company and it is best served with salad as the acid is necessary to counter the richness of the dish. Preheat oven to 350 degrees. Place potatoes on a pan and coat with 2 T of olive oil. Salt and pepper to taste. Place in oven on middle rack for 20 minutes. Place chicken in a large pot and fill with water just to cover the chicken. Make sure there is enough water to make 3 cups for later use. Bring water to a boil and then simmer on medium low until chicken is cooked through. Take chicken out of the pot and save the chicken and the water for later. 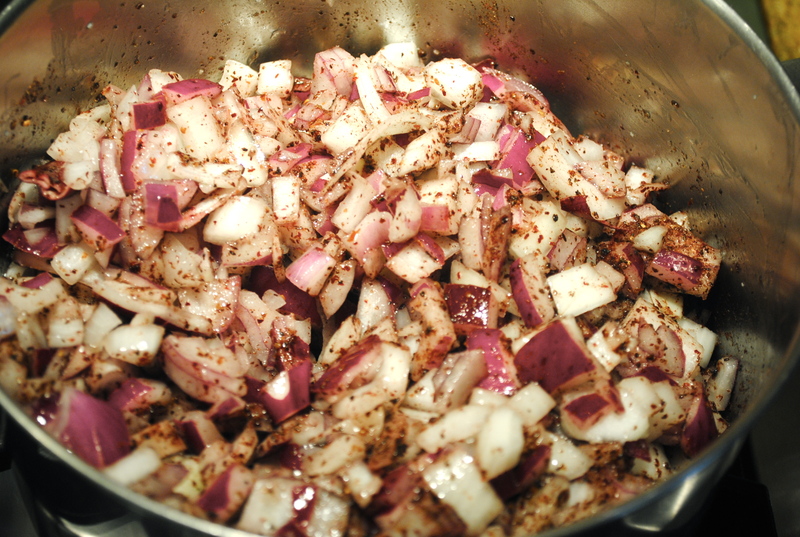 While chicken is cooking, place the chopped onions in a deep pan with the sumac and salt. Sauté in 1 1/2 cups of olive oil. Yes, that is a lot of oil but it is necessary for the right texture. Cook on medium low until the onions are caramelized. When done, take three-quarters of the onions and olive oil out of the pan and set aside. 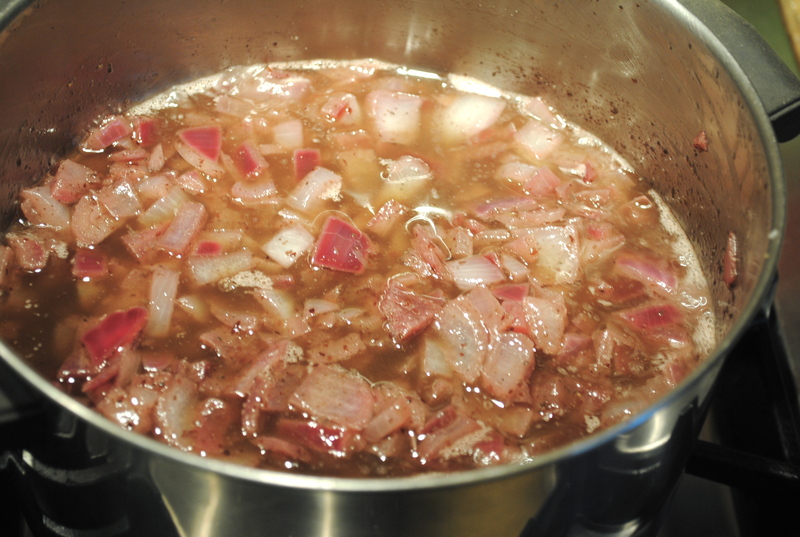 When the chicken is done, add three cups of the water / broth from the pot to the onions in the pan. Add 2 tsp. of salt as well. Place the chicken on the pan with the potatoes and coat with half of the onions and sumac set aside. Broil in the oven on high until golden brown. When chicken and potatoes are done, take the first piece of pita or lavash and dunk it in the pot with the water and onions. Be careful not to saturate too much or bread will fall apart. 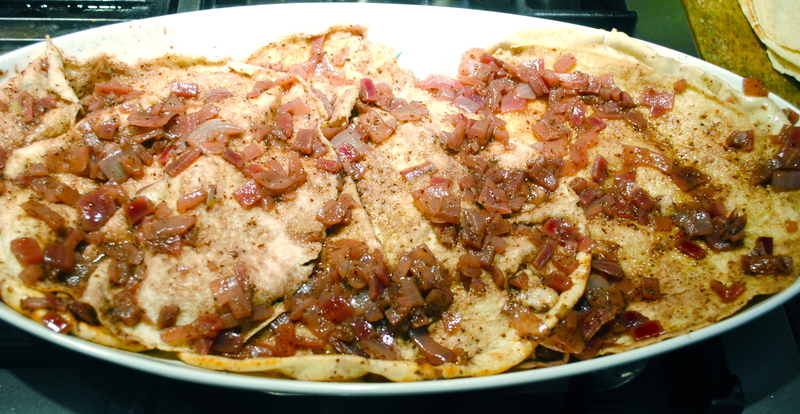 Place on the bottom of the oven-safe serving dish and top with some of the sautéed onions left over. Place in the oven on broil (middle rack) for three minutes. Take it out and put another layer of soaked bread with onions on top of the other. Place back in the oven for three minutes, Repeat one more time. When done, place the chicken and potatoes on top of the bread making sure to use all of the onions / olive oil from the pan as well. If you like the bread really soaked, drizzle a bit more onion water on top of the chicken.